Here’s an awesome article in the Fall River Herald News with lots of new photos. You won’t find short cuts on expenditures here – but that is the way of owner Donald Woods. He has spared no expense in his updates and maintenance to the Lizzie Borden Bed and Breakfast Museum either. And THAT prime Fall River tourist attraction has been exceptionally well managed for the past 14 years by Lee-ann Wilber. The two Maple trees removed mentioned in the article create more enhanced spring and summer site lines for the easterly neighbors who remain vigilantly perched to criticize and spread misinformation. Some photos have been shown before but click through them anyway. A feast to the eyes.. The Fall River Herald News ran this story today. Just think of it – visitors will be able to tour both homes where Lizzie lived all but 12 years of her life. She was born on Ferry Street in Fall River in 1860, but in 1872 Andrew purchased the home at 92 Second Street. Indeed, from age 12 to 32 she continued to live under the auspices of her father, Andrew J. Borden. 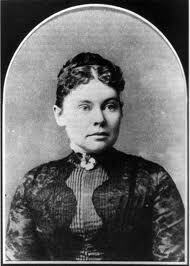 Then, shortly after her 1893 Acquittal, she lived the remaining 33 years of her life at “Maplecroft” in The Highlands. The contrast is astonishing. I look forward to the inevitable videos, documentaries, travelogs, social media input, (and perhaps even a film on the second half of her life) etc., that will be forthcoming on the interior of Maplecroft for the multitudes interested in Lizzie. Not only past and repeat visitors to the Lizzie Borden Bed & Breakfast will be flooding back to Fall River for a brand new experience related to their most compelling icon, but completely NEW visitors to Fall River will come for a look-see. These new visitors, who may just want to stay at a Victorian B&B on their way to Newport may take a look around at development opportunities and……well, who knows. Again, I say HUZZAH to the new owners. And again, it was the only purchase that made sense. From Sotheby’s International Realty’s listing of 306 French Street, aka “Maplecroft” here is a wonderful 3-D tour of the inside. I especially like utilizing the blue circle to guide me up, down, sideways, close-up, around corners, through doorways, etc., to see virtually every bit of the home, – its furnishings, paintings, portraits, photographs, ornamental items, original doors, doorknobs, tin ceilings, servant stairways, servants’ rooms, etc. You can pause and zoom and take your time. Making use of the blue circle – moving it to enlarge or reduce – really makes you feel you are walking around inside. And truly gives you a better appreciation for the quality and detail Kristee Bates put into restoring this home. Except for the stove and fire sprinklers – it is truly a turn-key operation for new owner, Donald Woods and his son, Ryan, who will be the Manager. Huzzahs! Click the link HERE and scroll down to the 2 images of Maplecroft and click the box on the right hand side to walk around inside Maplecroft. Note: The first time I was inside this home the dining room still had Lizzie’s original drapes. Barbara Walters Presents American Scandals – Lizzie Borden? My guess is that if there were a living bloodline relative of Lizzie or Emma Borden, Barbara Walters would be interviewing that person on Investigative Discovery’s new show, “American Scandals”, produced by Lincoln Square Productions. The biggest and most popular branch of The Discovery Channel, Investigation Discovery has many cousins, such as Deadly Women where our Miss Lizzie has been featured. I have written to Lincoln Square Productions giving a special appeal they do an episode on the biggest and longest lasting American Scandal, Lizzie Borden. 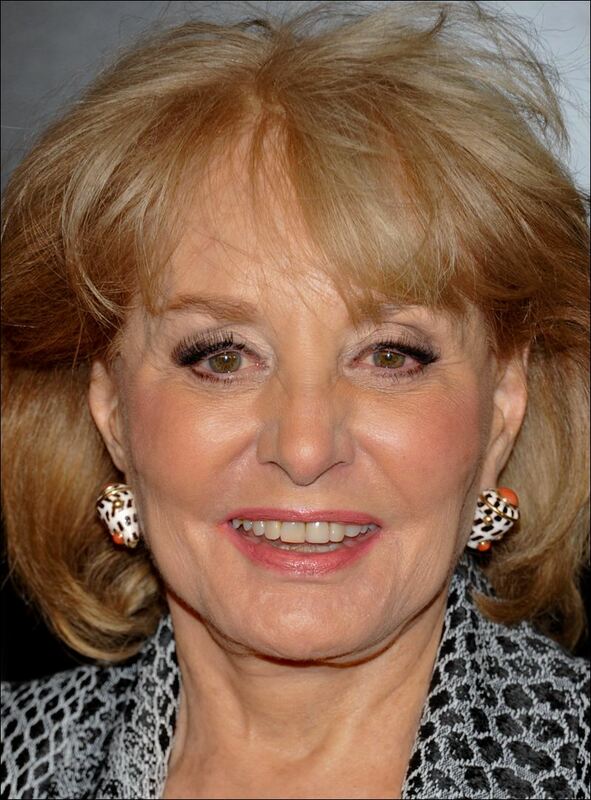 Barbara Walters does Lizzie Borden. Let that waft over your cerebellum for a moment. Of course, Babs would have to speak to Michael Martins and Dennis Binette because nobody, repeat nobody, knows Lizzie better than they do. As to the impact on contemporary times the episode would naturally draw in Donald Woods who would be a refreshingly new face. So I’m hoping, just hoping. Came across this article from 2009, but it’s worth showing again. After three years, Fall River, under Mayor Will Flanagan, is finally beginning to embrace it’s #1 tourist attraction. 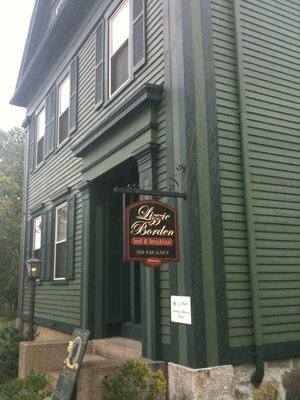 The Lizzie Borden Bed & Breakfast Museum in Fall River, MA has announced something very unique and a FIRST for B&B’s: GHOST CAM. If you’re into the paranormal, you can subscribe and conduct your own experiments right from the comfort of your home! 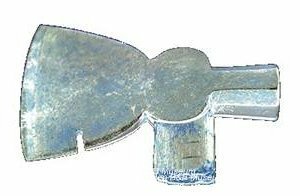 This is really something special – almost like a gift to those who are fascinated by the ghostly and paranormal activities experienced by guests and employees alike at this famous home to Lizzie Borden and the infamous hatchet murders of 1892. Many believe the place is haunted or at least active to some degree. Even I, still a skeptic as to the place being haunted, have had my own scary experience of the unexplainable inside this structure. You don’t have been interested in the paranormal, however, to have a wonderful stay by occupying the same space where history in the annals of most mysterious crimes took place. The ambience will transport you to 1892 and you will come to understand the family dynamic in a new light. 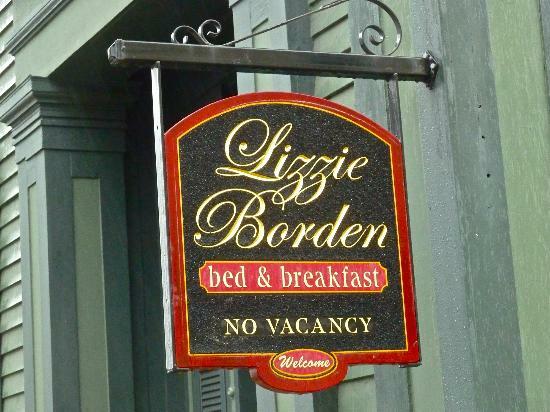 I’m wishing the best success for the Lizzie Borden B&B in this new and exciting endeavor! 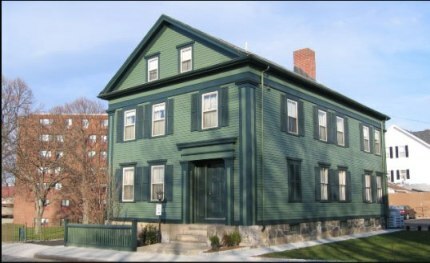 For those who have been following the litigation between Donald Woods, co-owner of the Lizzie Borden Bed & Breakfast/Museum in Fall River, MA, and Leonard Pickel, operator of the recently opened “True Story of Lizzie Borden” exhibit in Salem, MA, – the case is expected to be settled out of court today. This result was what a few of us knew would be the probable outcome. However, this AP first reporting was actually premature as the ink has not yet been applied to the Agreement papers as of noon Eastern time. Mr. Pickel, no doubt in his excited relief, rushed to speak to the AP Reporter. You can read the AP’s first and premature reporting of the settlement HERE. At issue was Mr. Pickel’s use of the word “museum” in both his website URL and contact email address wherein Mr. Woods claimed copyright to the word when attached to “Lizzie Borden” as that was cause for confusion and adversarial to his (Woods) business. And – unrelated to the case but for anyone interested, this next article associates Sarah Palin with Lizzie Borden. Read it HERE.